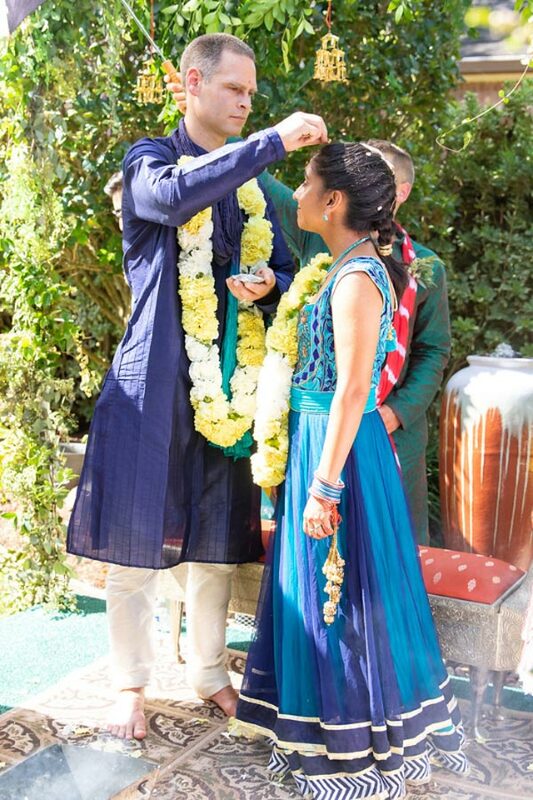 Natasha Marwah, a graduate of the Aramco school in Dhahran Class of 1999, and Jaxon Love tied the knot on October 6th, 2018 in Houston, TX. 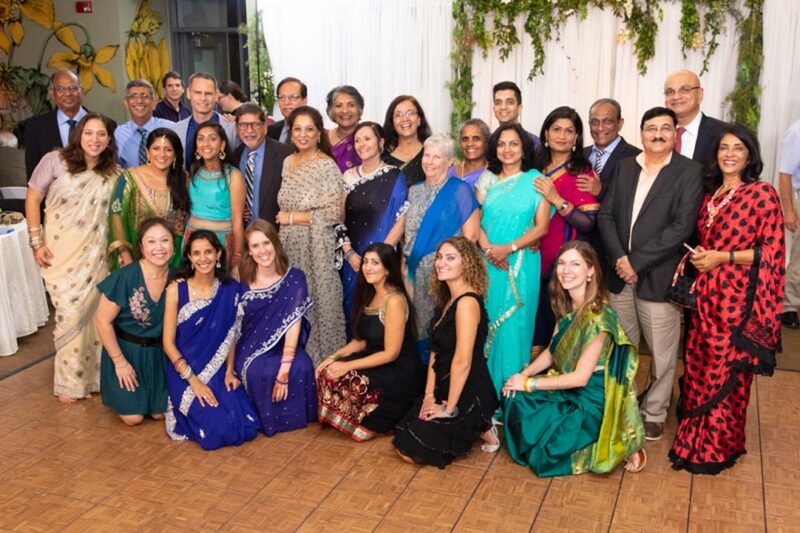 A lot of ex-Aramcons were in attendance who had come from different parts of the US and Canada to attend the wedding. Natasha and Jaxon had first met in the Peace Corps in Jordan in 2006. Then they reconnected in 2014 and the rest is history. Natasha works for the US Forest Services and Jaxon recently joined Paypal. They live in San Jose, CA. The bride’s sister Aneesha did a marvelous job being the MC. The parents Neena and Ashok Marwah lived in Dhahran for 20 years and retired to Houston in 2012.